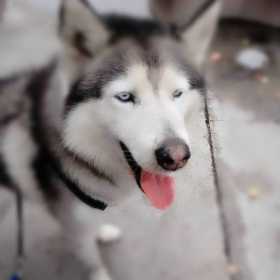 *REWARD*$700.00* MISSING SIBERIAN HUSKY PLEASE PLEASE PLEASE Help me find our four legged family member, Blade. He was last seen at Wal-Mart in Ceres, Ca. Off Hatch Rd./Mitchell Rd..He is a Siberian Husky, black and white, with all white legs to feet. He's super friendly, but think he's the dog of all dogs. He's 4& half years old. Very energetic. Thank you.